Succession of bloom from your container bulbs. Start planning a few months ahead! Satisfaction in being first on your block with beautiful blooms. 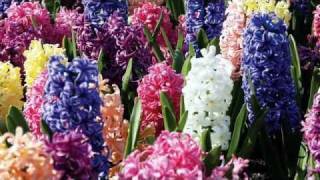 Tips on dividing spring bulbs. Astonishing variety of spring-flowering bulbs.